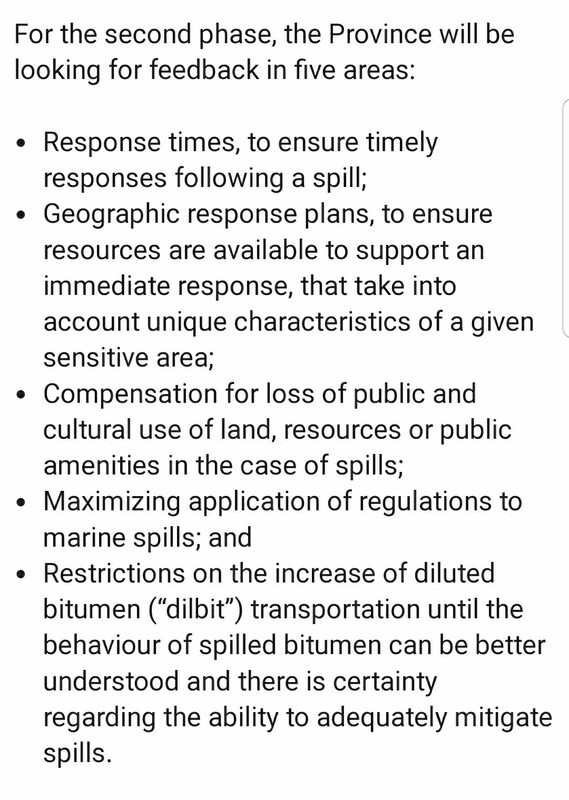 So we have a parallel situation in Kinder Morgan. To be clear, there already is a pipeline that sends tarsands crude all the way to Vancouver harbour. This supply *is* for domestic consumption. Its turned into motor fuel and sold in bulk to many local retail shops around the south coast. Its been this way for a long time. Kinder Morgan is seeking to build a parallel pipeline with a 4x capacity that would enable to (you guessed it) sell abroad. And, like KXL, the initial selling points on this project are 'jobs and energy independence'. Both, again, are false. Both are, again, for export and would again only create 50 permanent jobs. But there are some concerns I have with this outrageous suggestion that BC is overstepping its authority. Question: In 92A (1)(b), what does the word "conservation" mean in the context of that sentence? 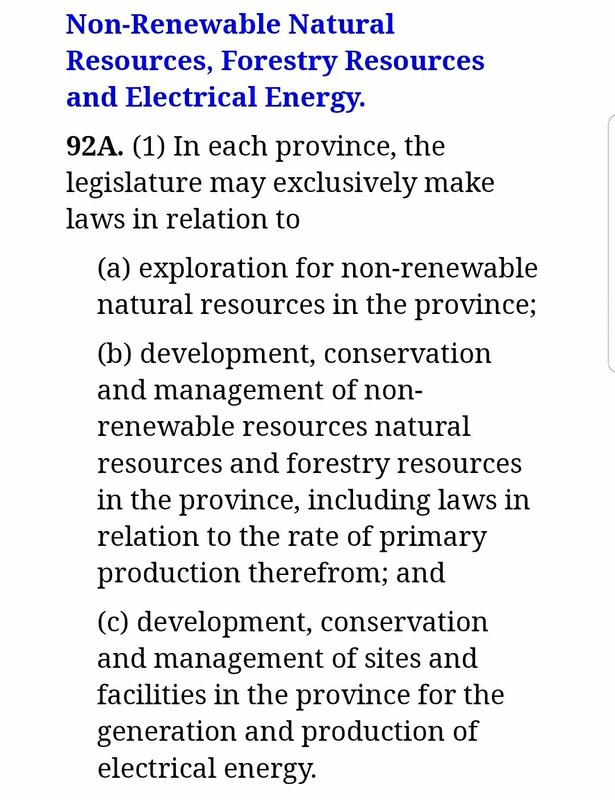 Because I read that as the Province has an unassailable constitutional right to enact laws to protect its environment. If it chose to do that. Of which, BC hasn't done anything to that end in respect to Kinder Morgan. Which brings be to the next point. I'm reading that Alberta Premier Rachel Notley is most upset with bullet point 5 in the above graphic. 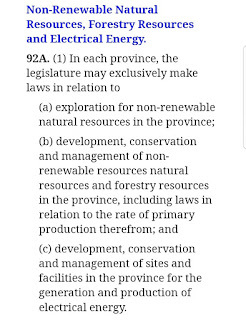 Take as its own item, I understand the concern (even if I don't agree with it), but the totality of the initiative is merely to solicit for feedback on the very items deemed objectionable by the Alberta government. This cannot be understated. 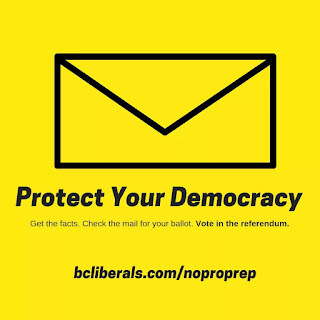 The BC government hasn't done a thing here. They are looking for feedback. 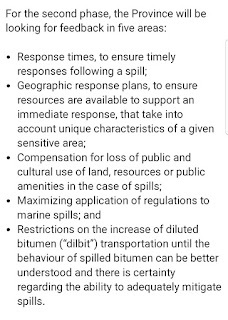 Further, the idea outlined in #5 doesn't state anything to block or halt anything, its "restrictions on the increase.."
Nothing in the above graphic, or what Minister Heyman stated last week limits or stops the expanded pipeline from being built. That question is still hung up in court. What is going on now is a high stakes game of chicken. I find it profoundly disappointing that Premier Notley has jumped the shark and imposed a wine import ban from BC producers, while conspiring to launch more punative, preemptive strikes against BC business and workers all because the BC government is asking for feedback from its citizenry on pressing environmental questions. The BC Government is doing exactly what they're supposed to. They're consulting with people, experts, their partners in #greendp and being completely open and transparent in doing so. Worse, Prime Minister Trudeau openly remarked "that pipeline will be built" effectively undermining any and all legitimate court appeals and due process along the way. This is the fella that campaigned on #RealChange, but is surprisingly unilateral about his decision making; not much different from his father...or Harper only a few years ago. 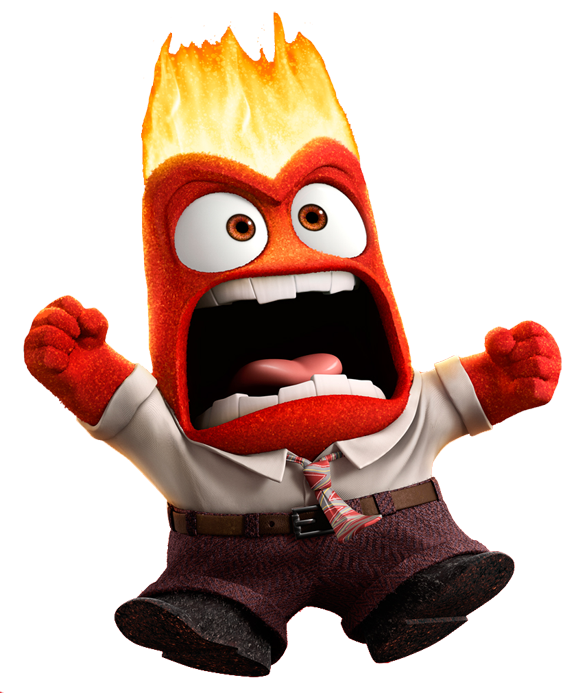 Big Ottawa and Big Oil would have allies in the Federal Liberal Party, the BC Liberal Party, Rachel Notley's NDP government, Jason Kinney's UCP opposition and several of the MSM establishment. You know what that saying; "stand up for what you believe it, even if you stand alone. ", and it may feel like that right now. But to correct here, you are not alone Premier Horgan, we stand with you.